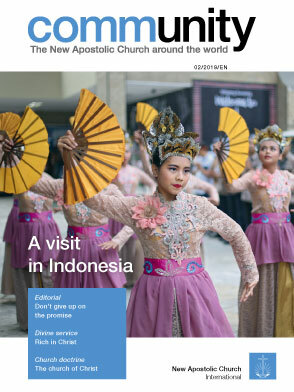 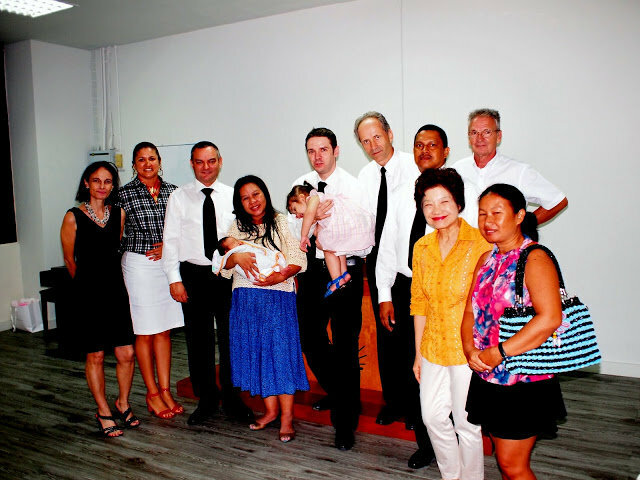 Home > Apostle Wolf’s visit to the South of Thailand. 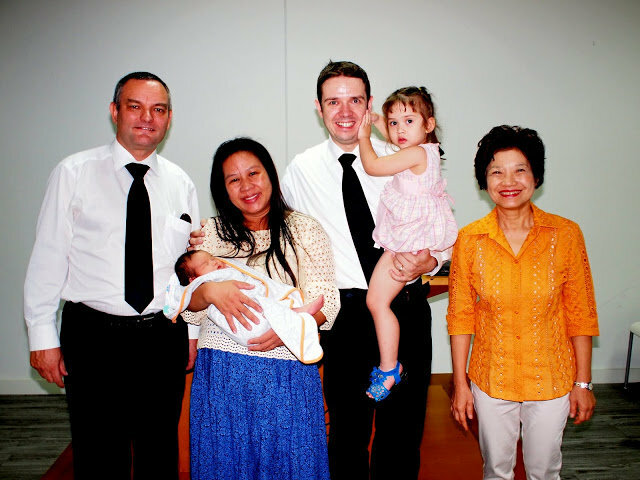 Apostle Wolf’s visit to the South of Thailand. 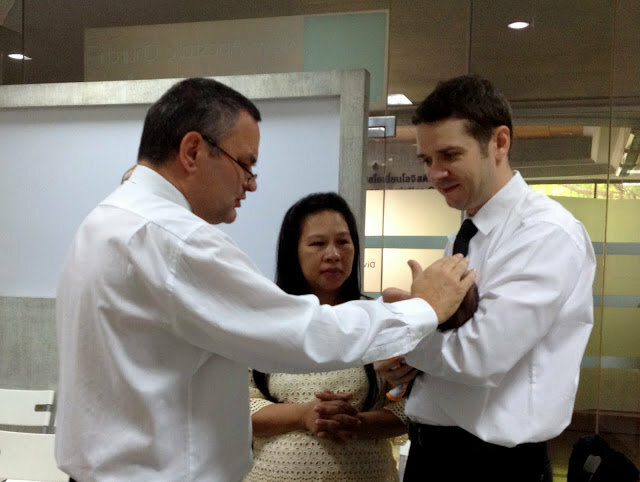 From June 11th to 16th Apostle Wolf visited the South of Thailand. 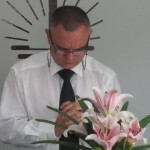 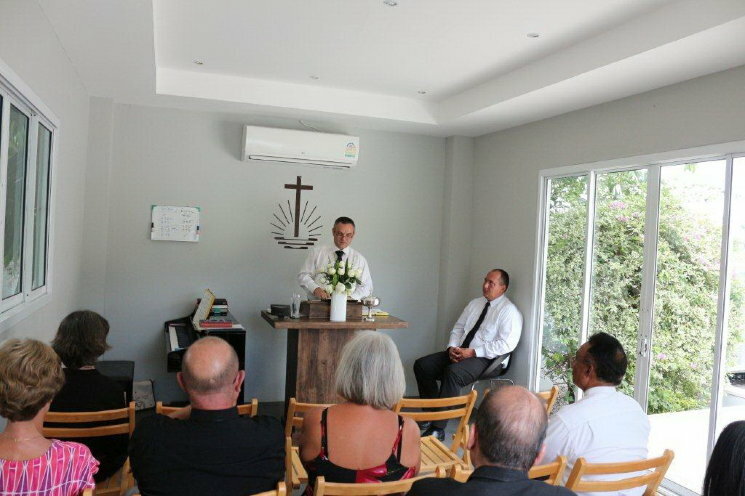 On the island of Koh Samui our member welcomed the Apostle for a home service. 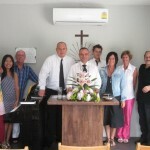 The next place he visited was Phuket. 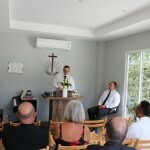 There it was possible to meet members who still are not able to attend regularly divine services. 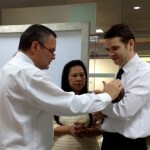 We pray and hope that our heavenly Father will open a way for us to have services also in Phuket. 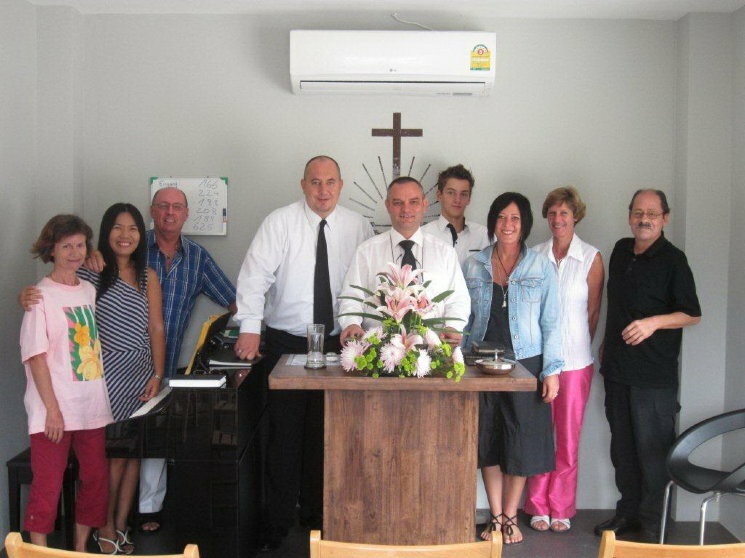 On Saturday our members gathered in our small church in Hua Hin for a divine service. 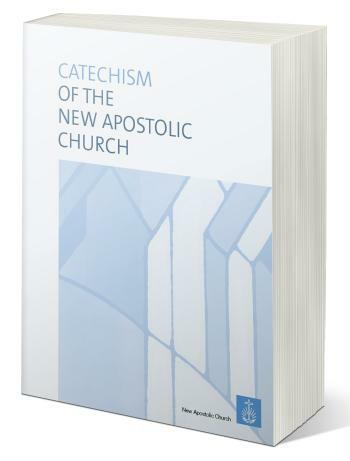 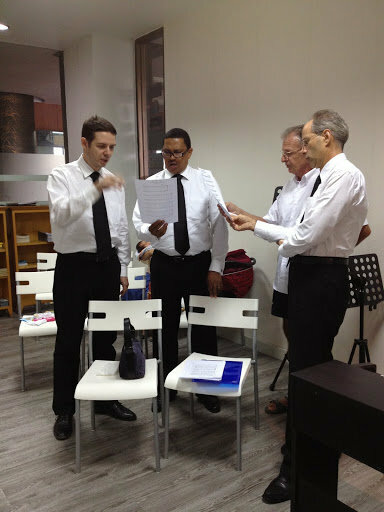 After the service there was the opportunity for discussions and exchanging experiences. 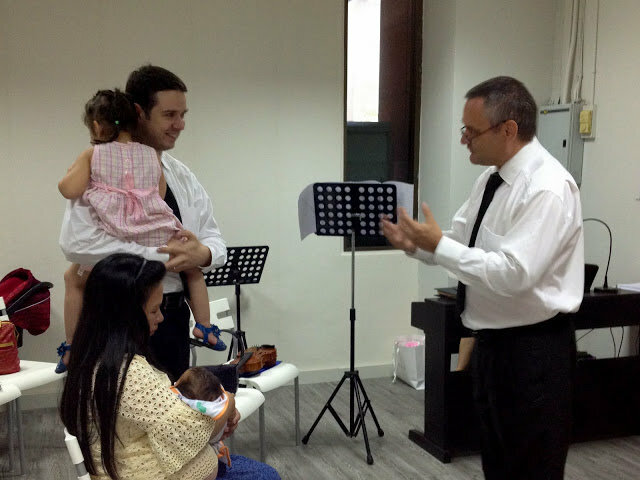 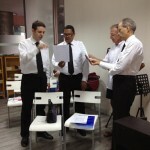 On Sunday our Bangkok congregation was enriched. 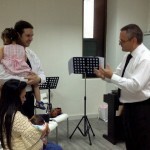 The Apostle baptized and sealed our lovely one week old sister. 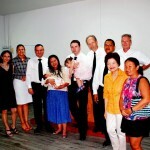 The whole congregation and of course the parents expressed their joy and thankfulness. 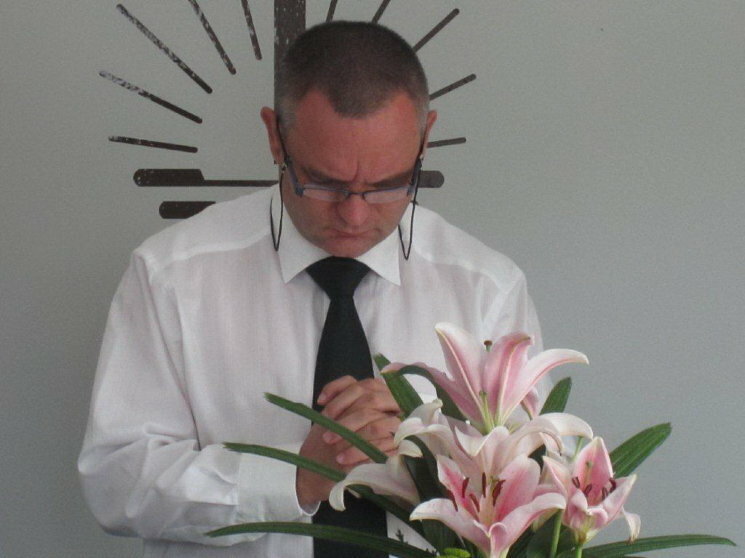 We wish them special blessings.